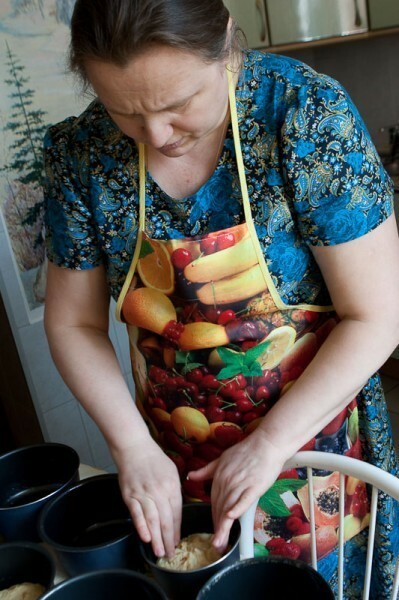 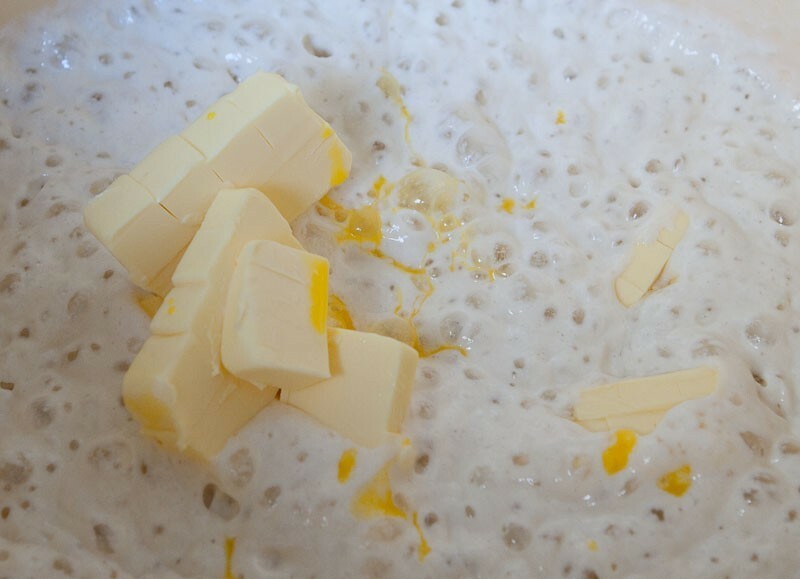 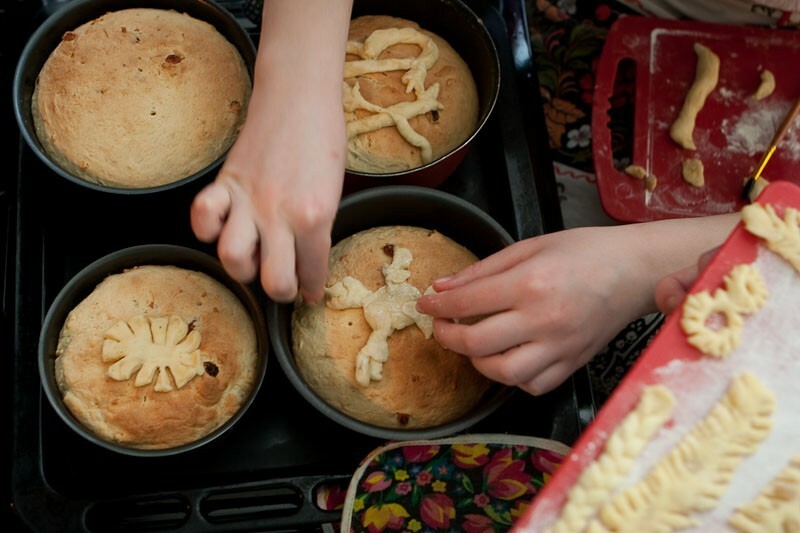 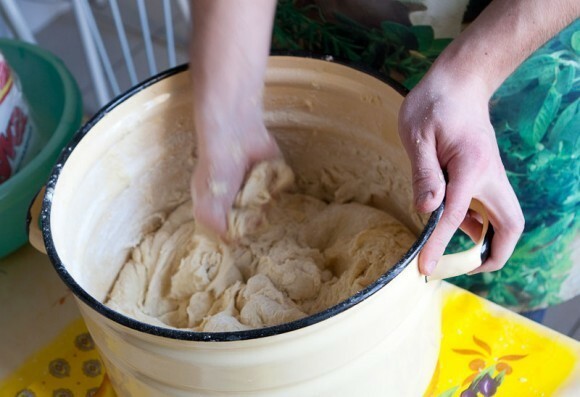 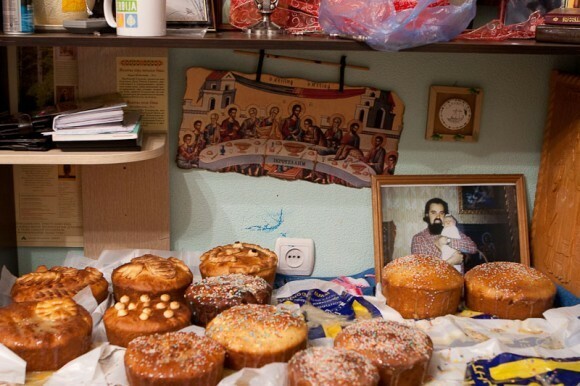 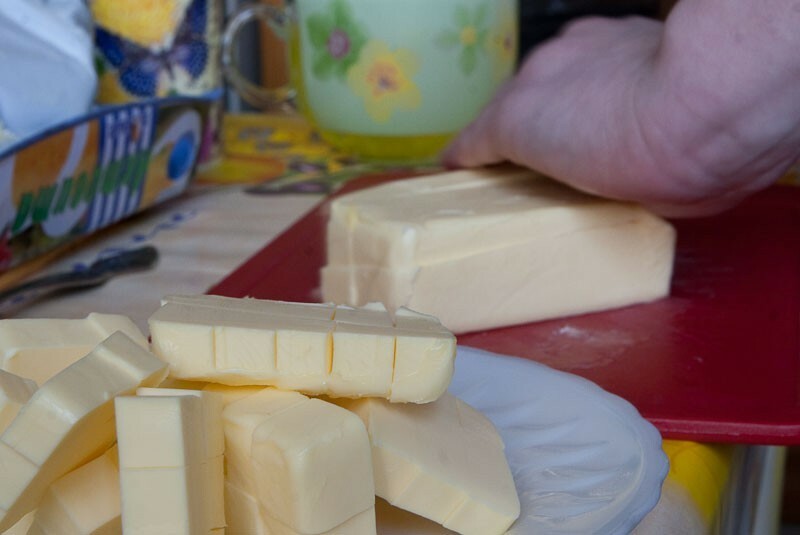 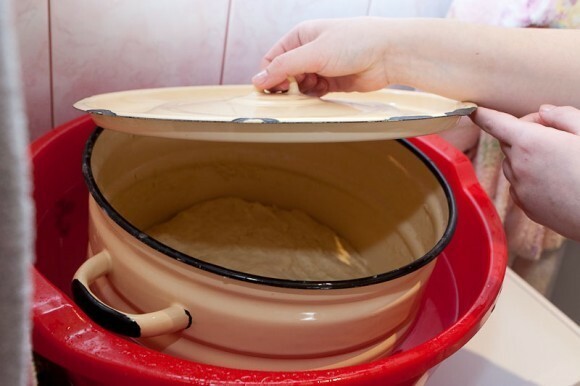 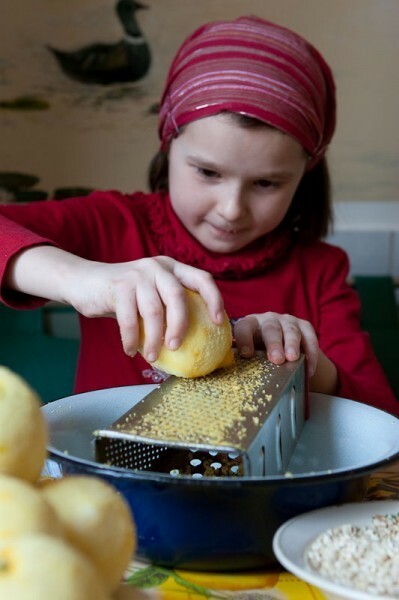 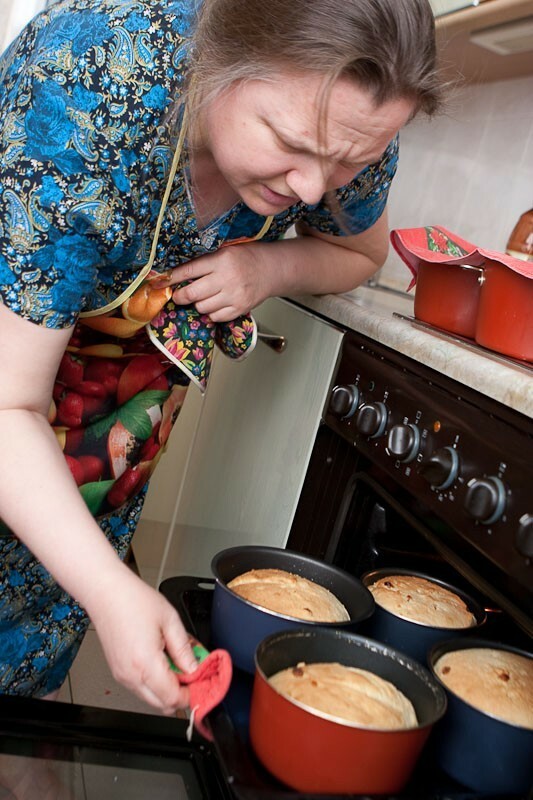 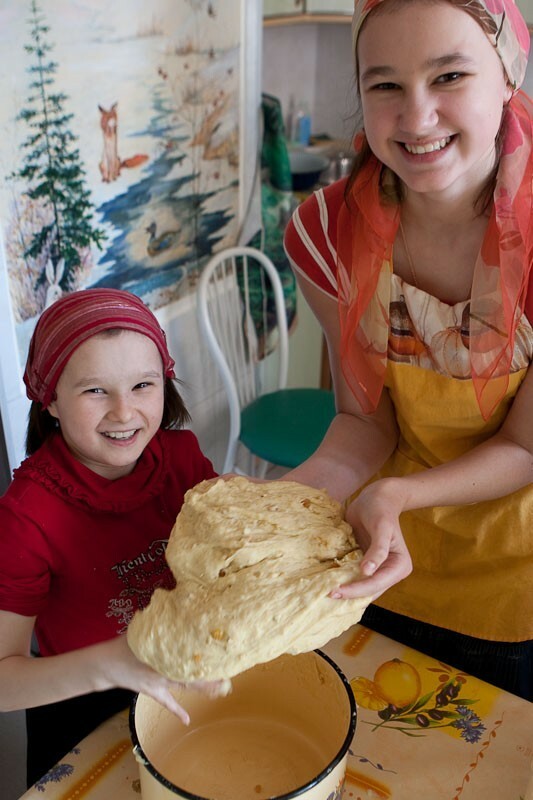 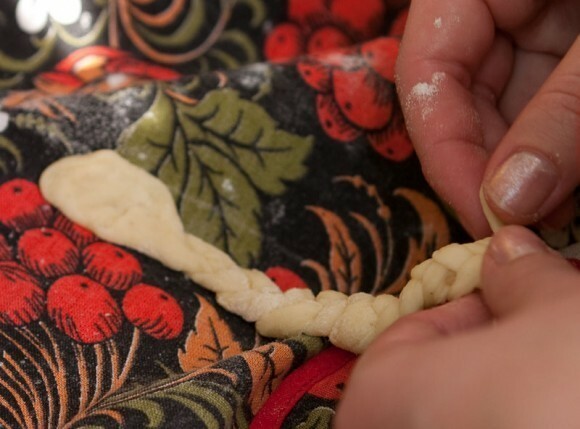 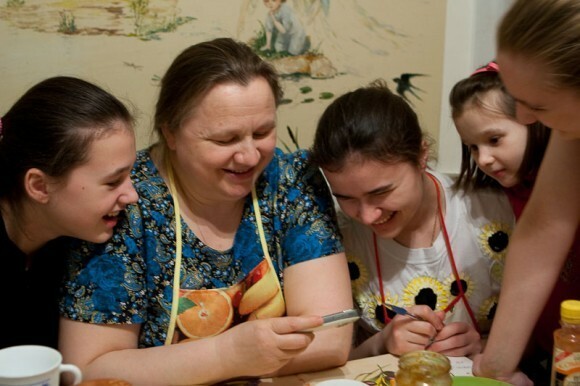 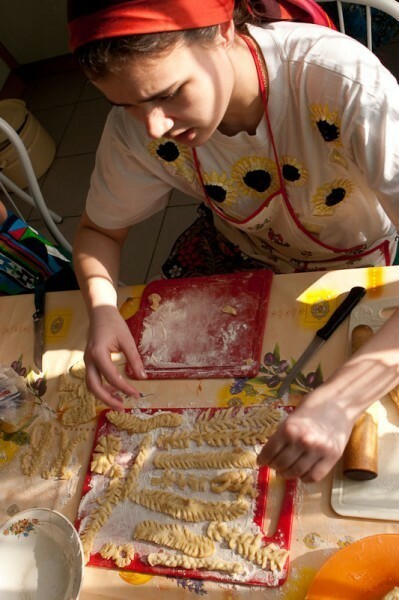 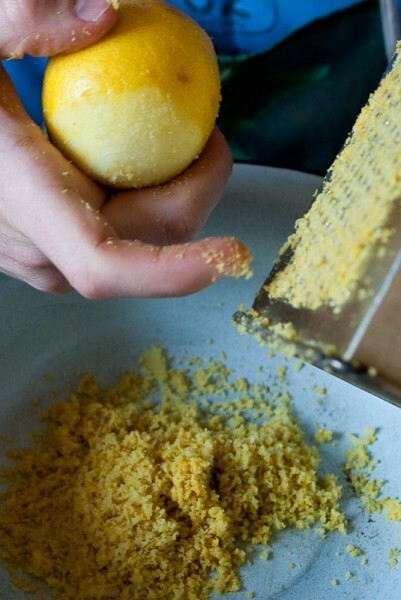 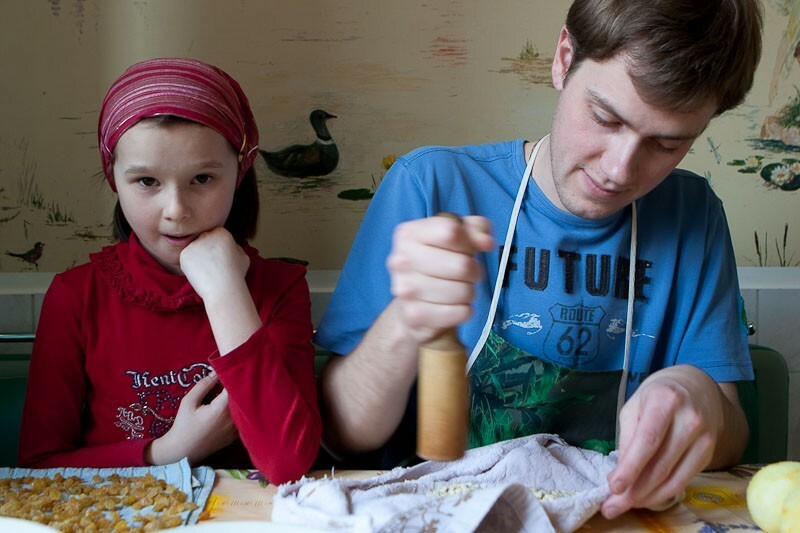 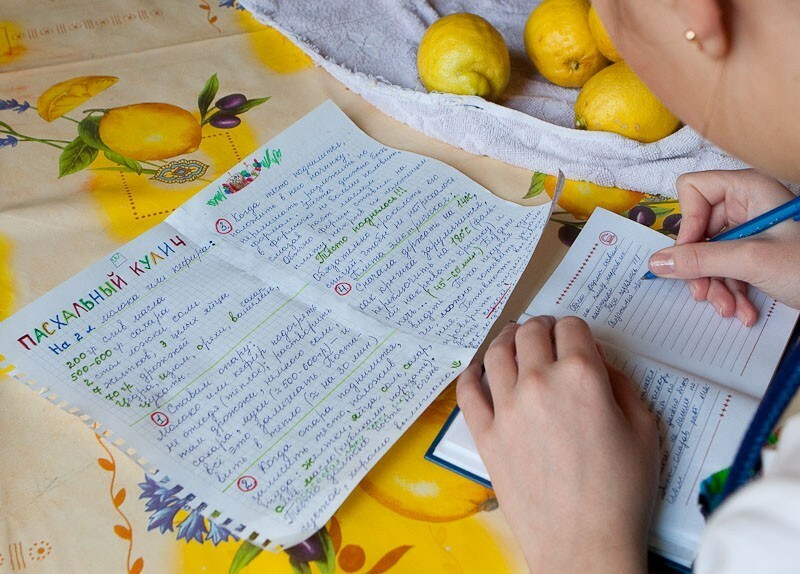 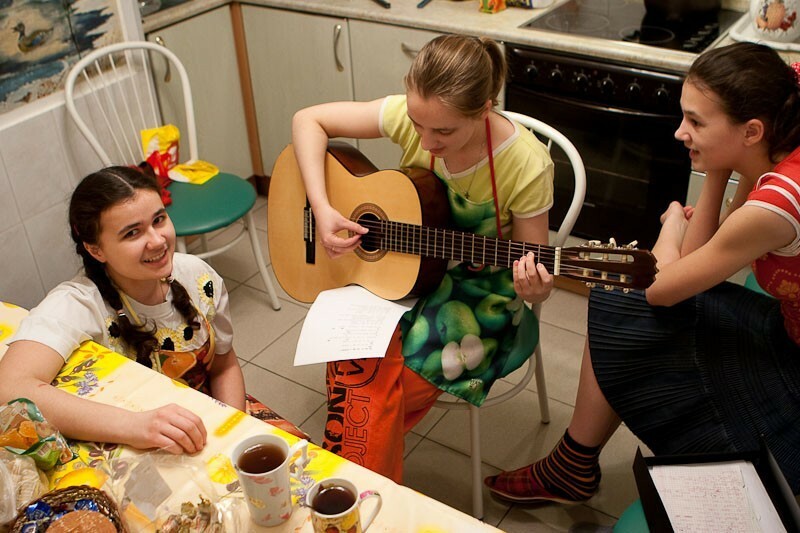 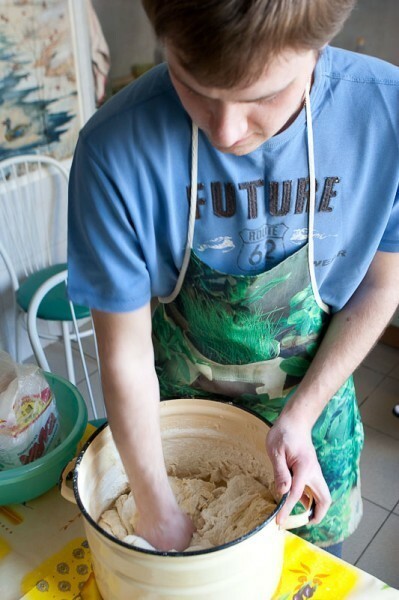 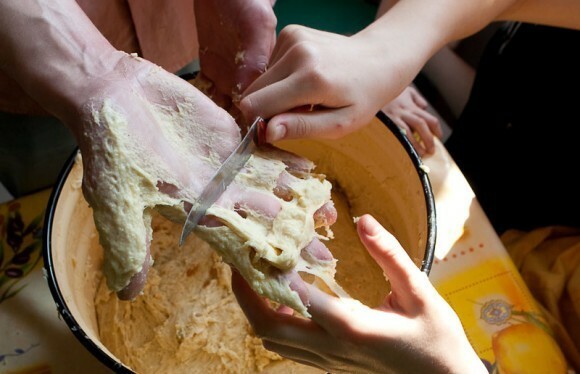 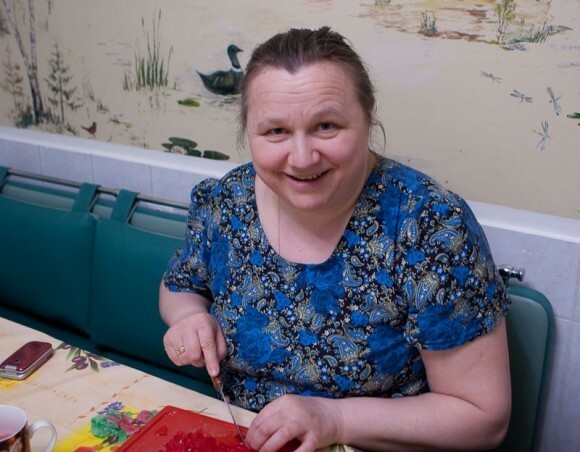 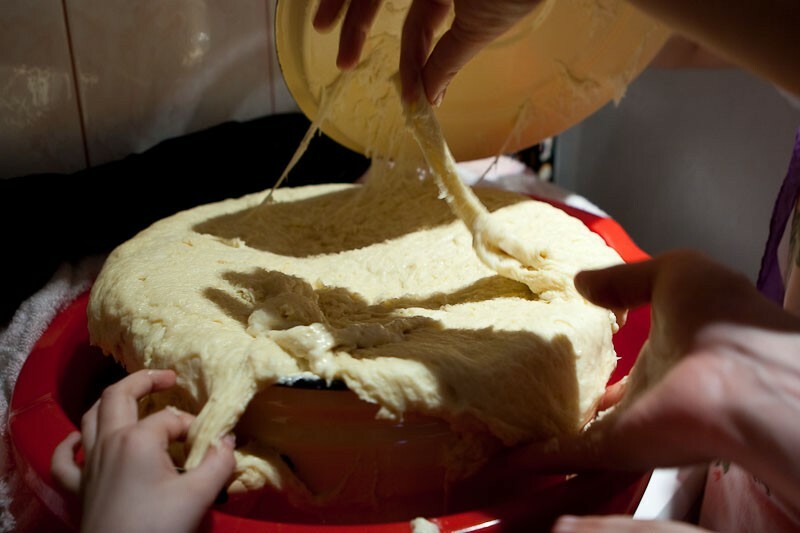 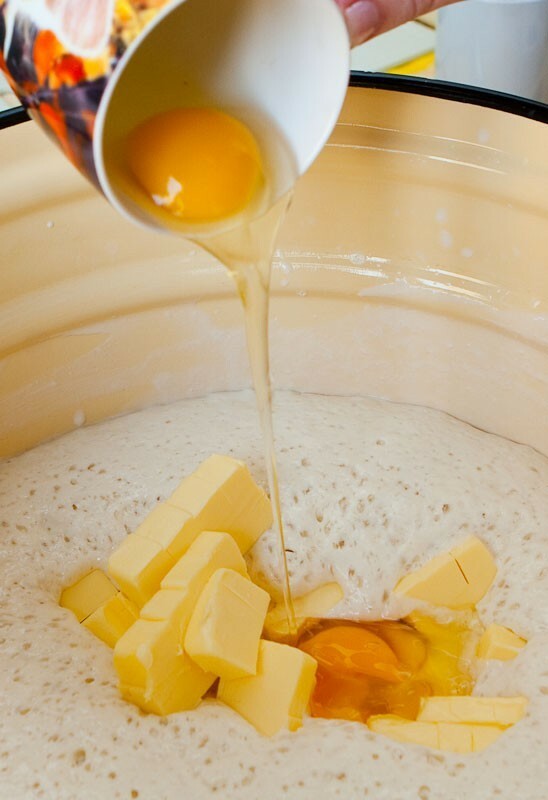 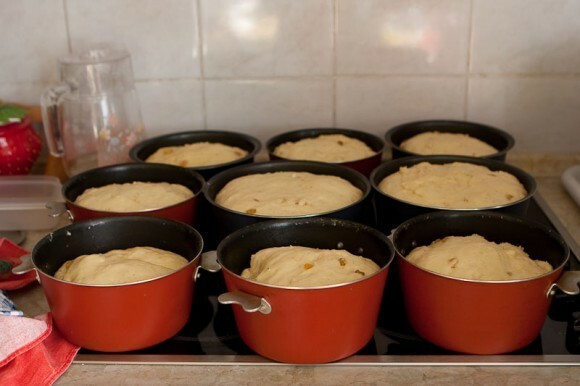 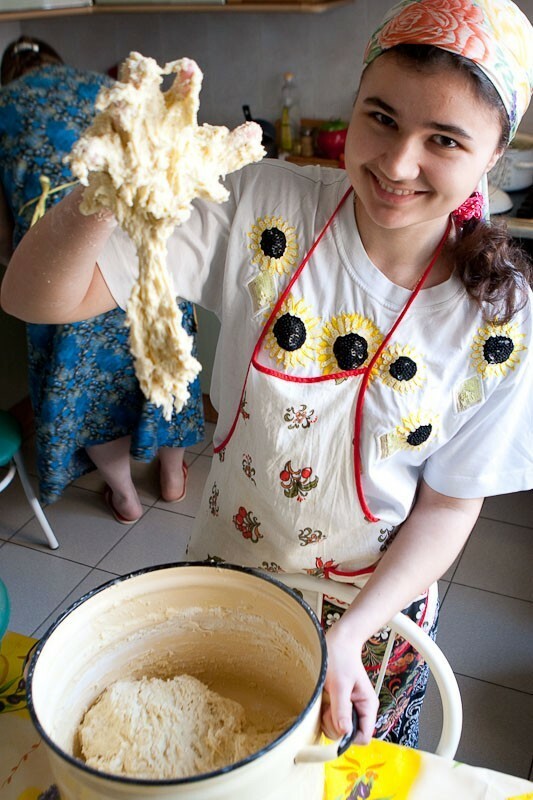 Every year during the Holy week matushka Galina Sokolova makes many easter cakes – for her big family – 9 children, 4 of them already have their own families, and for friends and members of the parish. 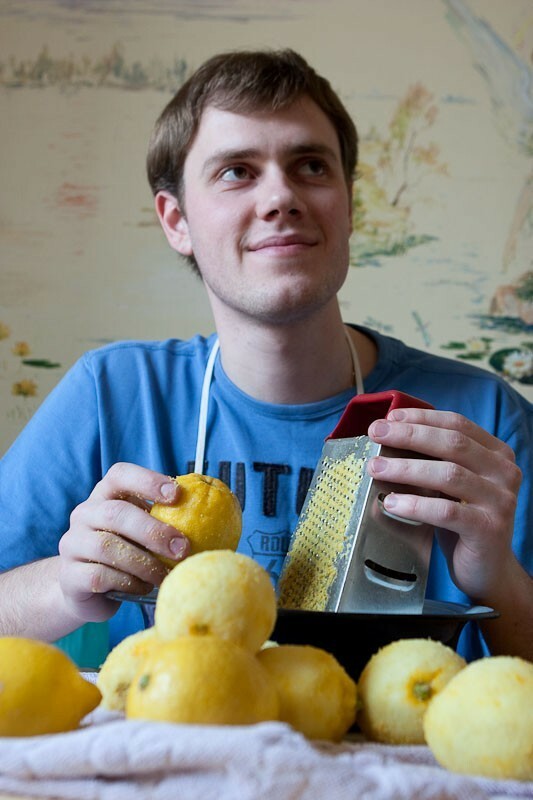 Many orthodox christians know the Sokolov family very well. 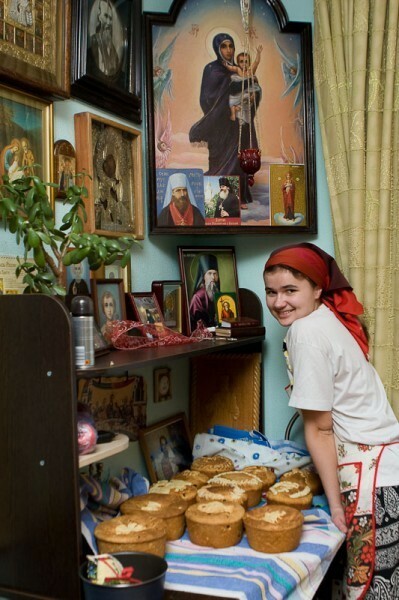 Father Theodor Sokolov was a famous priest, loving father, his church had a very big parish and he helped the poor, the imprisoned, and all those who needed help and attention. He died 11 years ago in a car crash leaving a big parish and his big family – his youngest daughter was only 2 months at that time. Matushka Galina has preserved in the family the atmosphere of “Father will be home soon”. 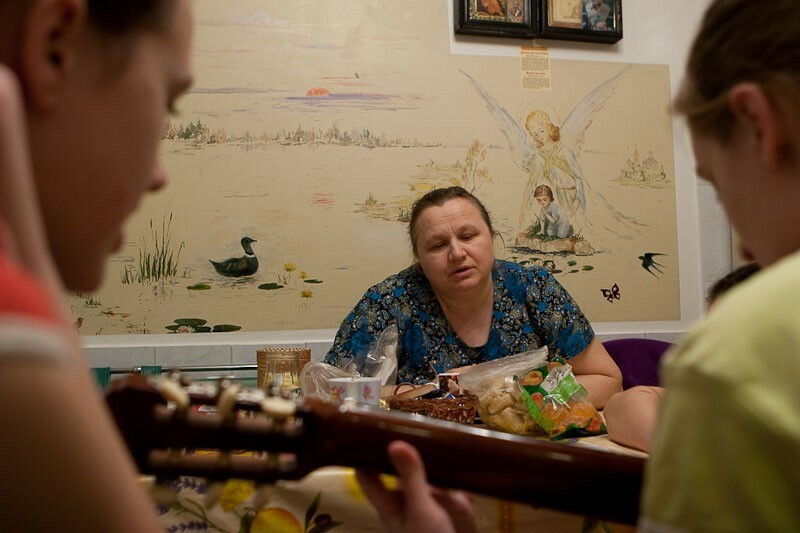 Those who visit her can’t help noticing such love and such memory.